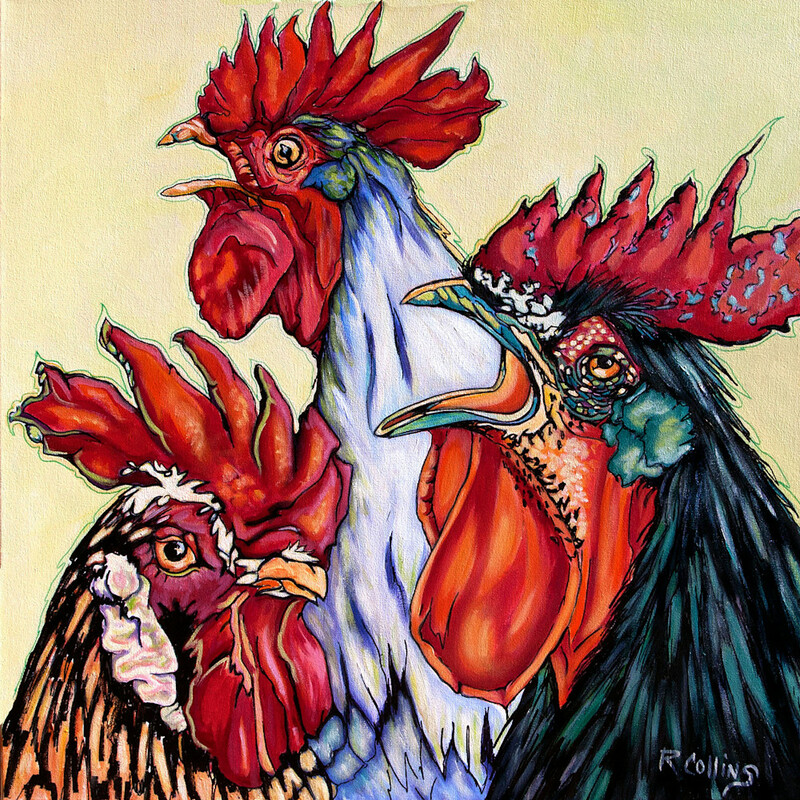 This very fun painting does portray the whimsical nature of roosters. 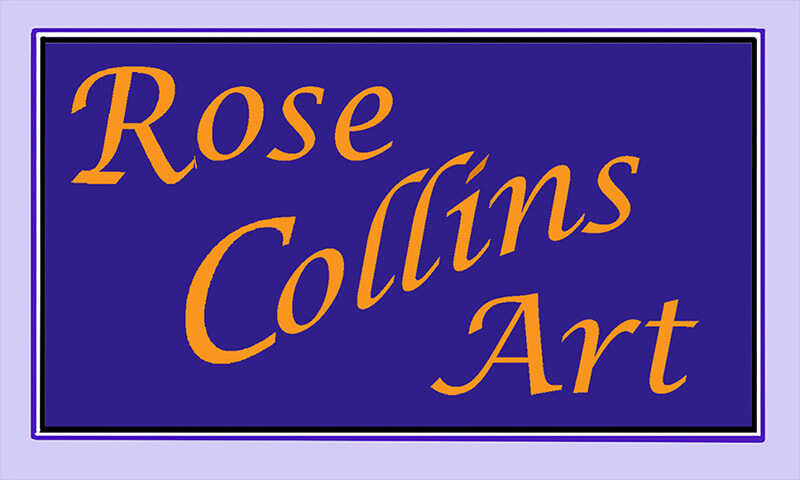 The original sold but fine art archival prints can be purchased. They look great in kitchens and children's rooms.